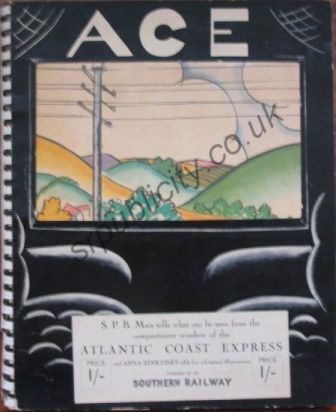 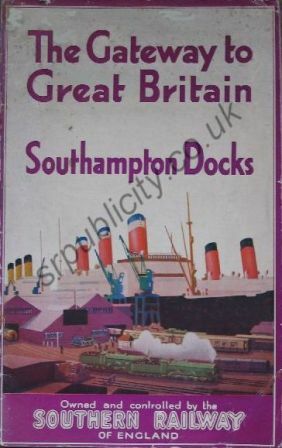 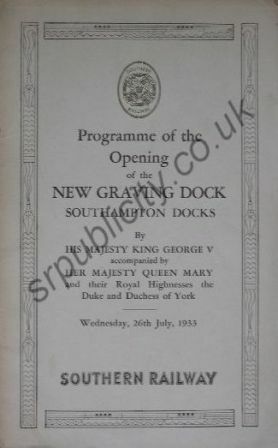 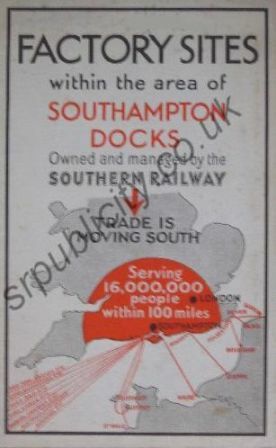 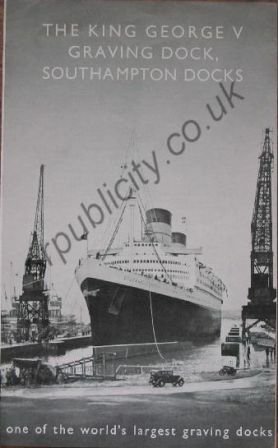 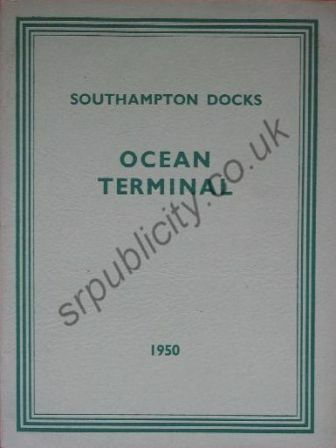 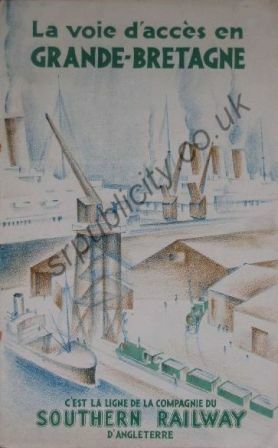 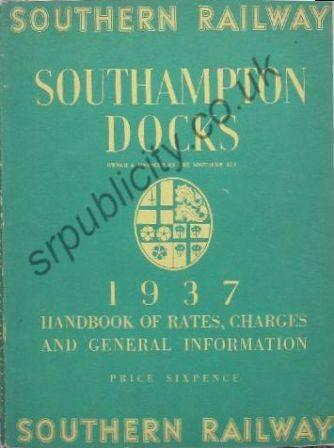 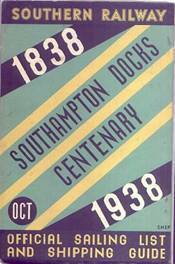 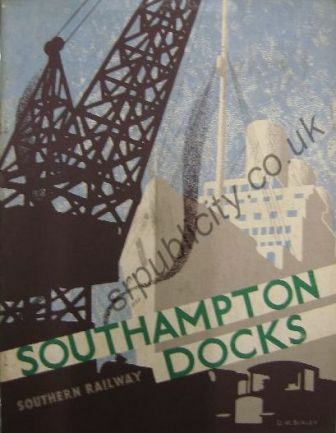 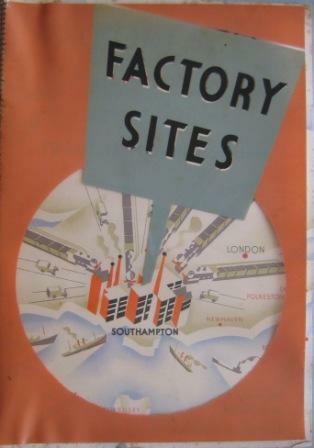 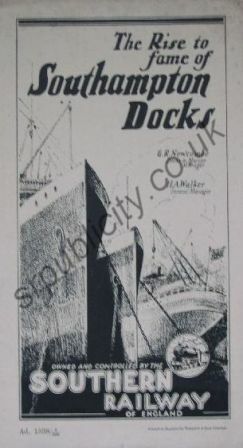 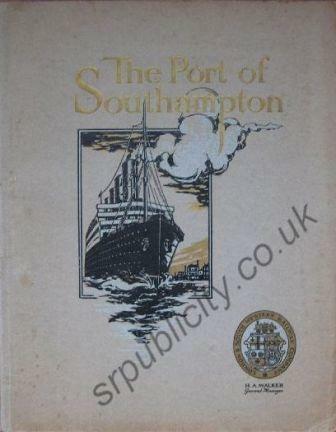 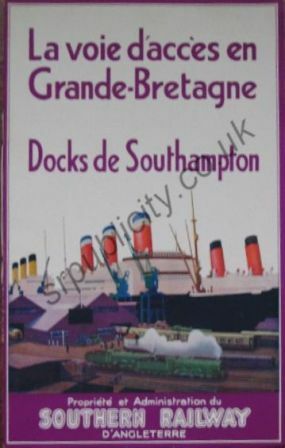 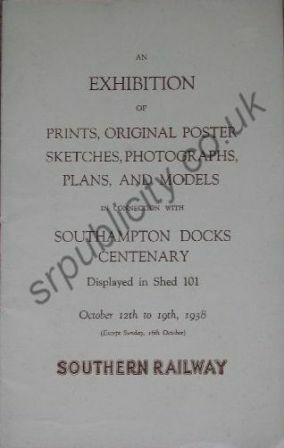 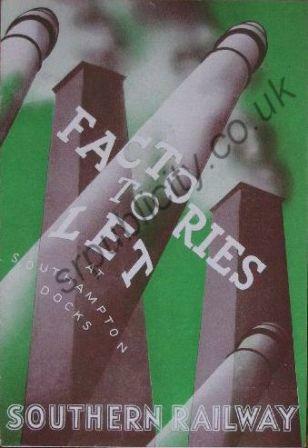 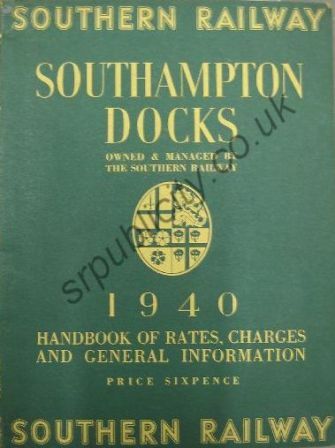 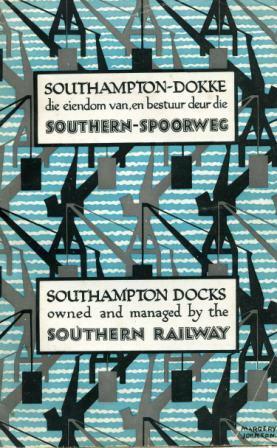 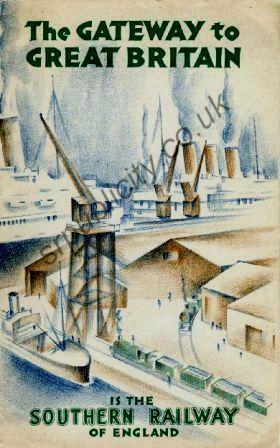 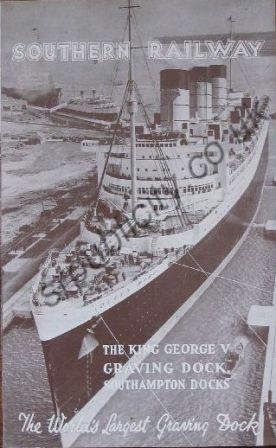 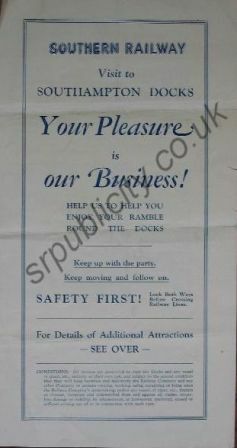 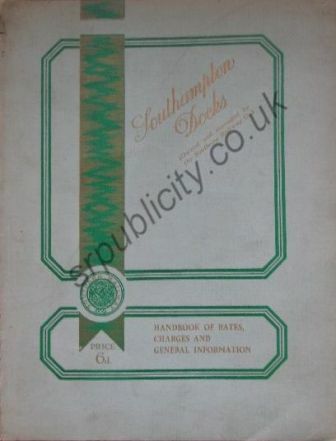 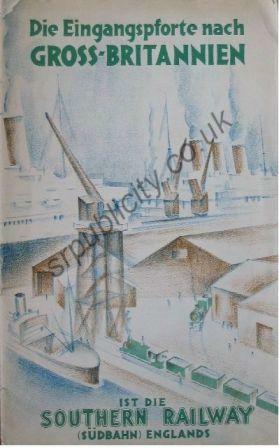 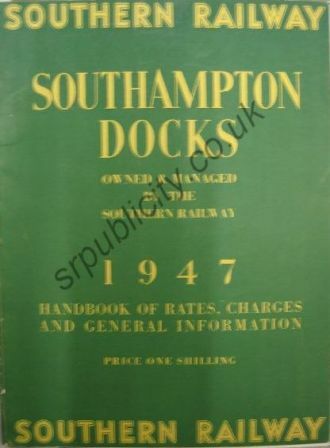 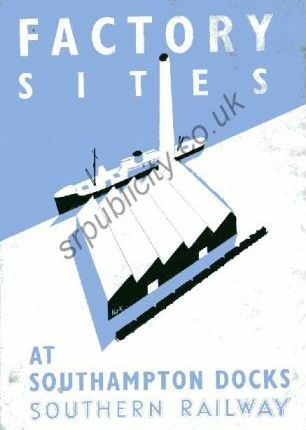 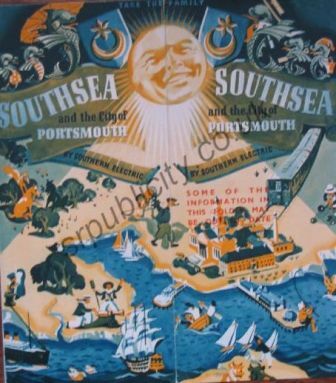 A large amount of publicity was produced for Southampton Docks. 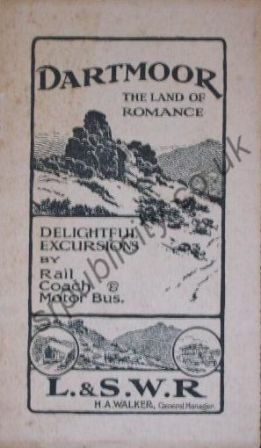 A selection is shown below. 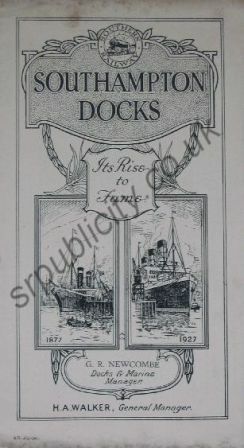 Much was directed at the business user explaining the advantages of using the docks for factories as well as transportation. 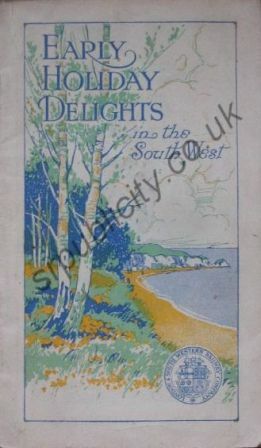 The West Country featured strongly as a holiday destination. 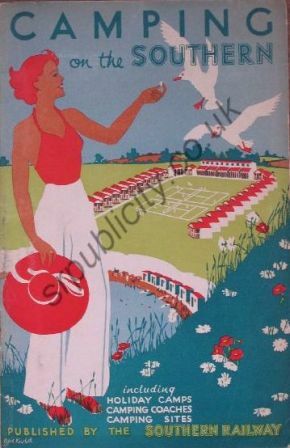 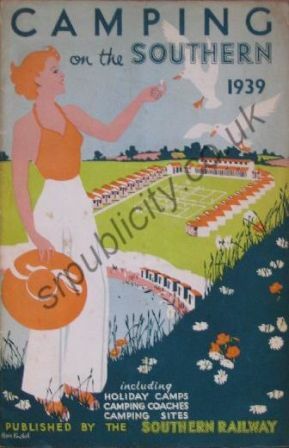 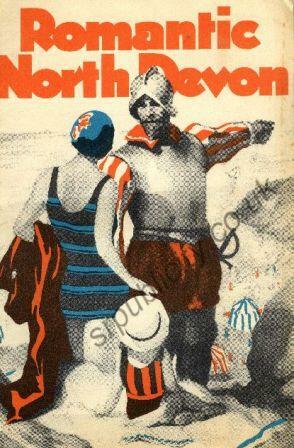 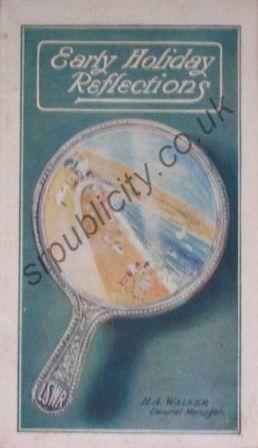 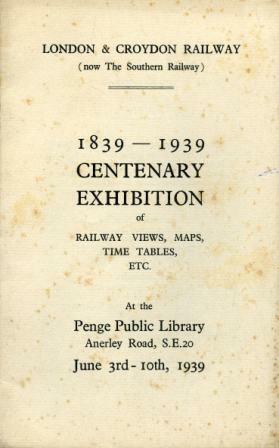 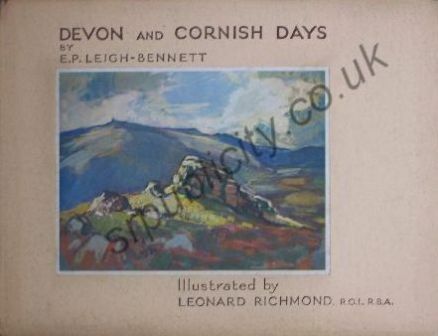 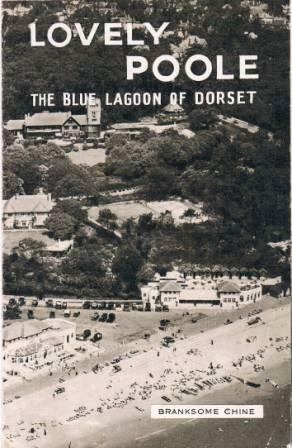 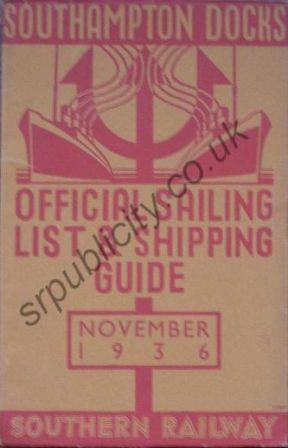 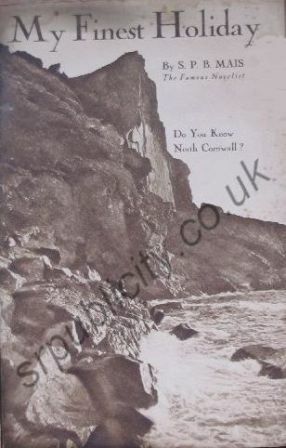 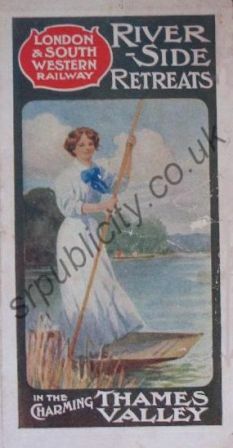 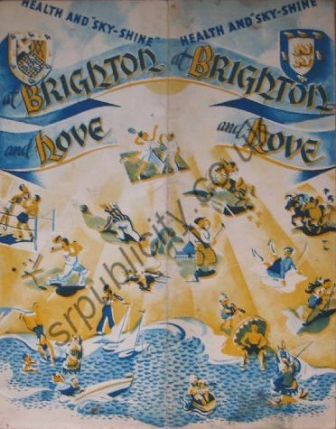 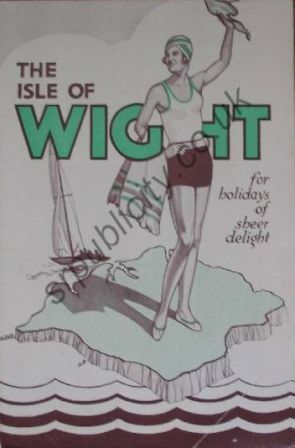 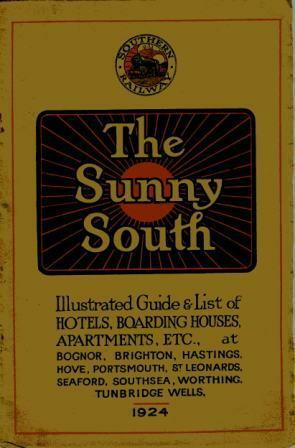 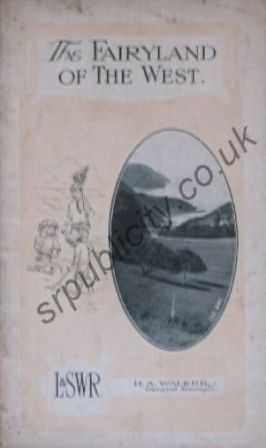 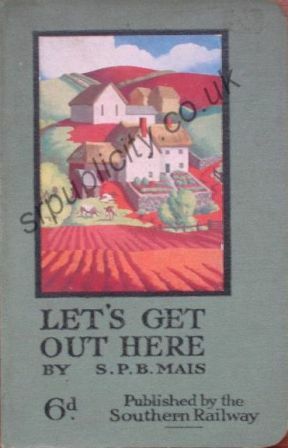 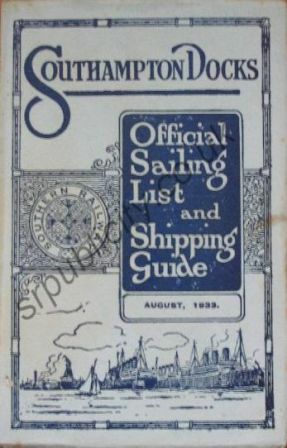 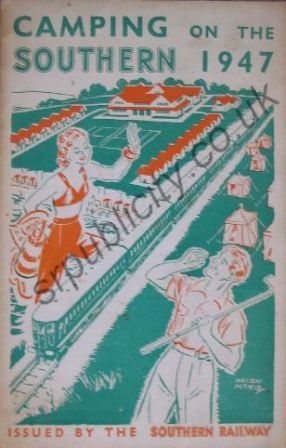 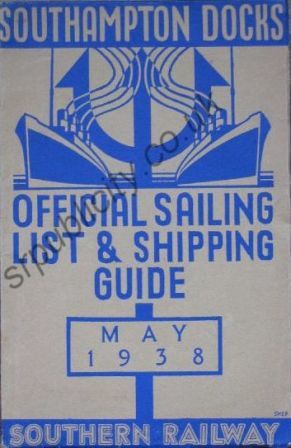 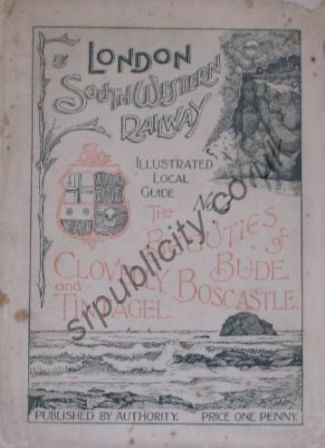 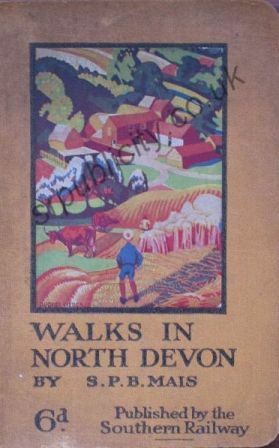 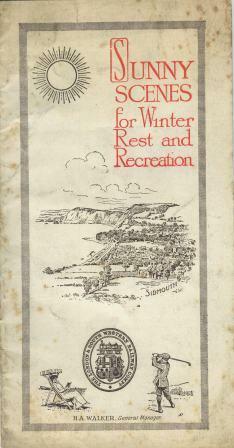 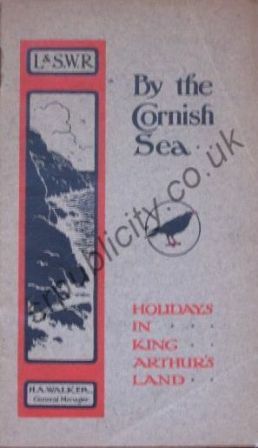 As well as the Hints for Holidays guide books many books were produced to persuade holidaymakers to visit the area. 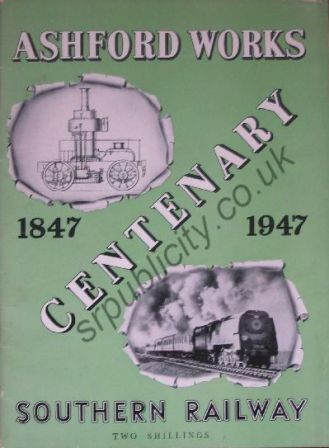 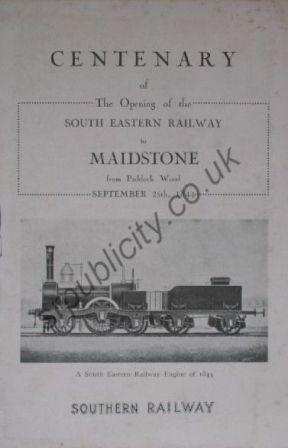 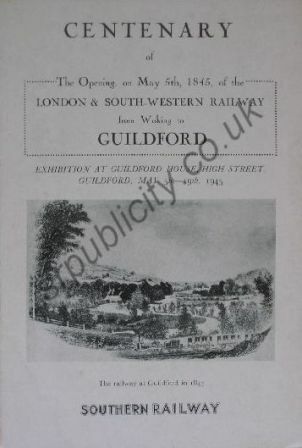 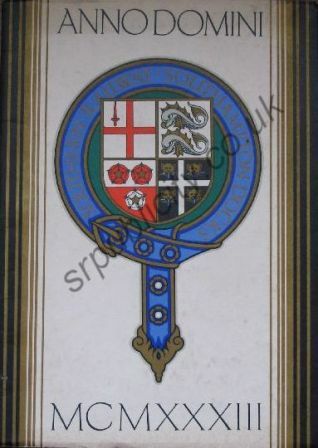 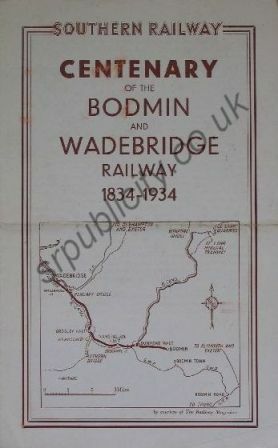 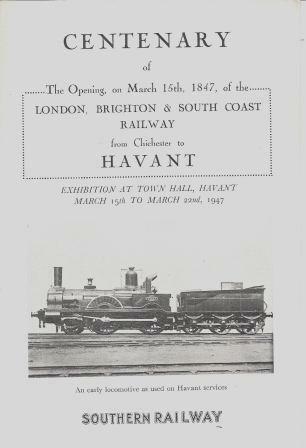 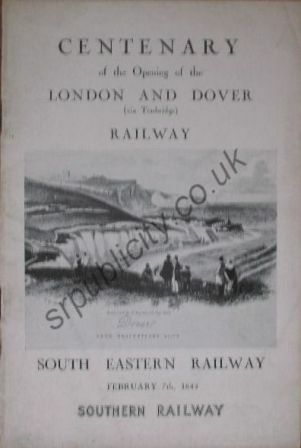 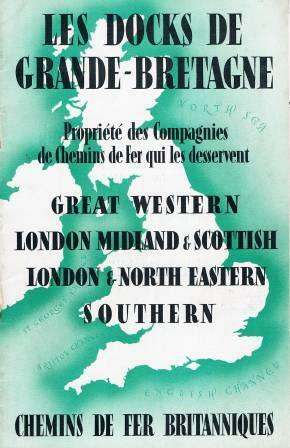 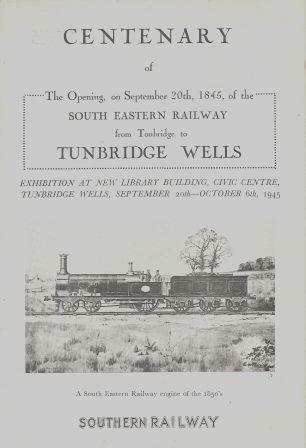 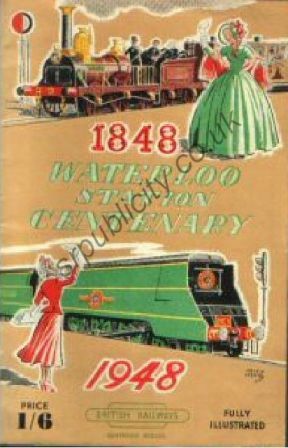 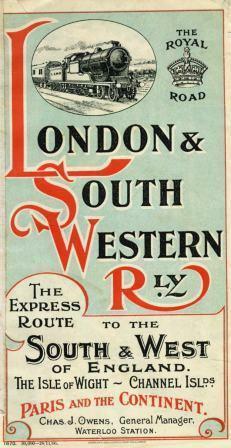 The London & South Western Railway had previously also produced publicity for the area and some is included below. 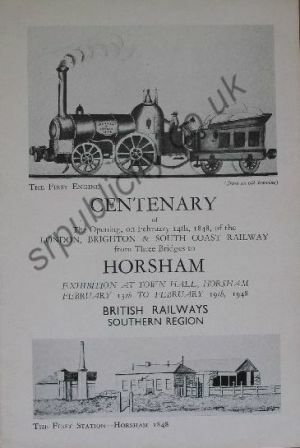 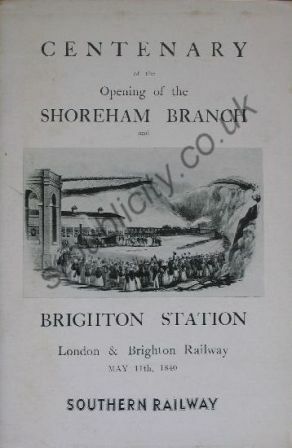 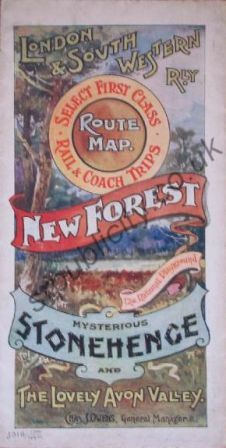 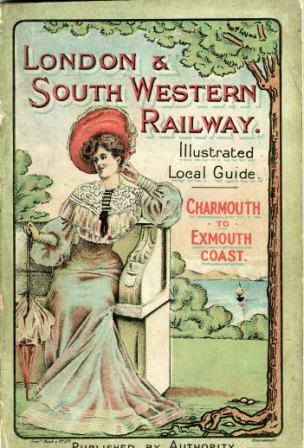 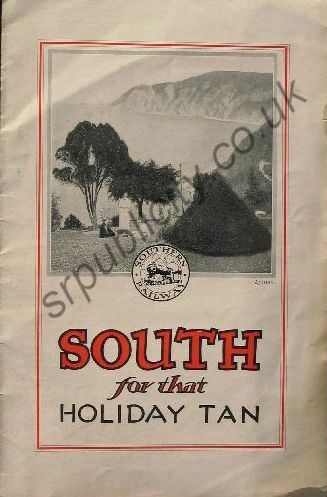 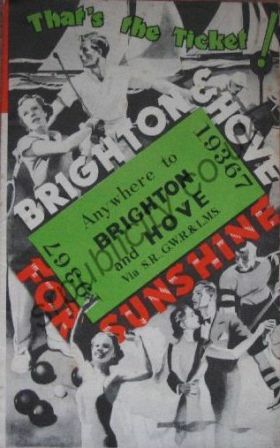 Holiday location all around the Southern Railway network were advertised via a huge selection of leaflets, some are shown below. 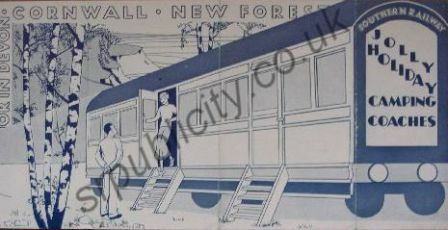 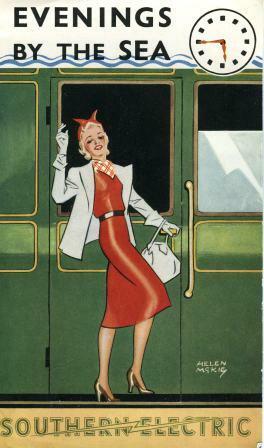 The Southern would either transport you to a holiday camp or at many stations provide you with camping coaches.